NWMAS Ltd is an EASA approved Part 145 and Part M Subpart G & I organization, also holding CAA BCAR’s A8-23/25 approval. The scope of our Part 145 and Part M approvals are A2, piston aircraft below 5700kg and A3 turbine helicopters. 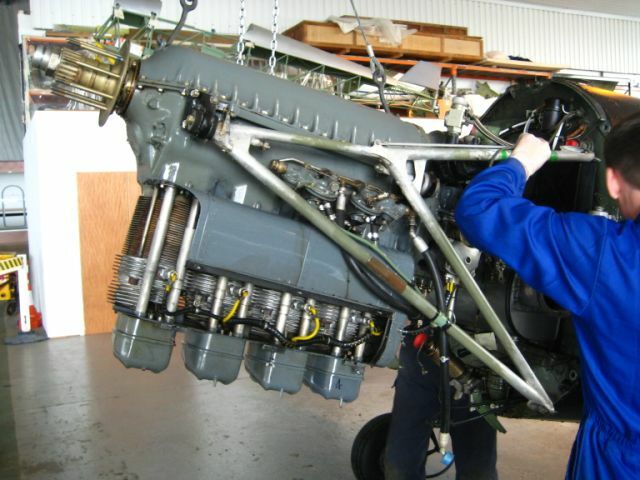 The scope of our A8-23/25 approval is A2/A3/A4 Piston and Turbine aircraft and rotorcraft.